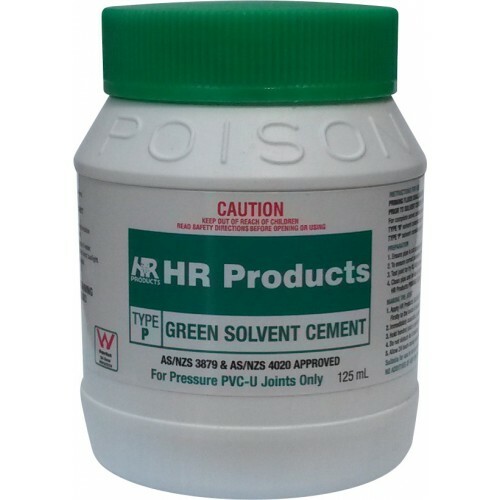 This Green Pipe Cement is used for bonding PVC-U pipe and fittings in pressure applications. It can be used for plumbing, irrigation, pools, spas & industrial. Use these Plain Reducing Joiners to connect two pipelines of different sizes together. The difference between this and a reducing bush is that a reducing bush slips into a fitting and the onto the pipe where the joiner slips onto pipe at both ends.The PVC fittings we sell are all high quality and are used on all of our installations. They a..
Use these Telescopic repair couplings to repair broken pipe. Like the name suggests, these fittings are telescopic so after exposing a break and cutting away a section, each end of this coupling can simply slip over the exposed PVC pipe.The PVC fittings we sell are all high quality and are used on all of our installations. They are rated fo..